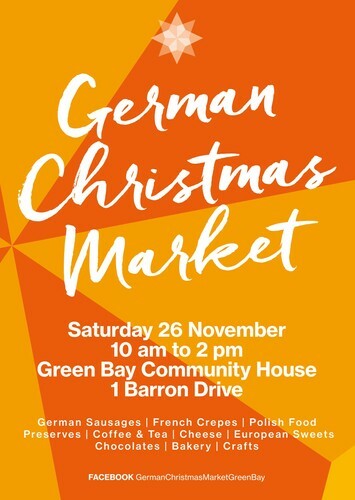 We would like to extend a warm welcome and invitation to our annual German Christmas Market Green Bay! Christmas markets in Germany traditionally involve the whole community attracting people and stallholders from near and far, sharing traditional delights from many different countries and communities. 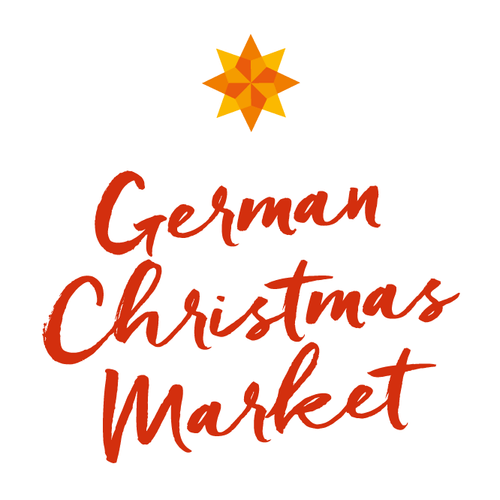 Our annual Christmas Market follows this concept and will allow you to experience and taste a piece - or a few pieces - of Europe as well as locally made products without the need for visas or flight tickets. We are excited to see the community come together, celebrating our cultures together and enabling us to learn from each other. Please note: The German Christmas Market is a family-friendly event held in a public space. Therefore alcohol will not be served and is not permitted at this event.